Two reasons I adore this, the first being that I am a huge fan of the brand. 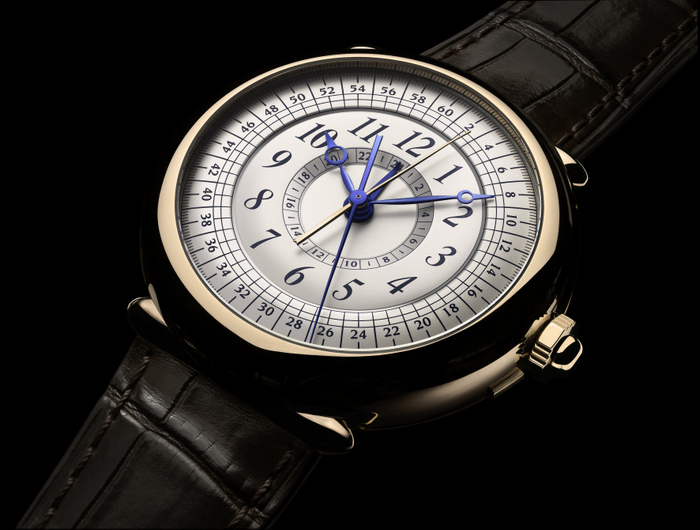 The second is that my fave watch of last year is the Peter Roberts Concentrique with five hands from the center, a rare feature shared with De Bethune’s new take on chronographs. Careful attention to detail, like employing five different hand lengths and shapes, plus highly-legible chapter rings enable this watch to tell you five things at once. It’s gorgeous in a classical manner, but rare and expensive. If, however, chronographs are your thing, this one rises straight to the top of the Lust List. 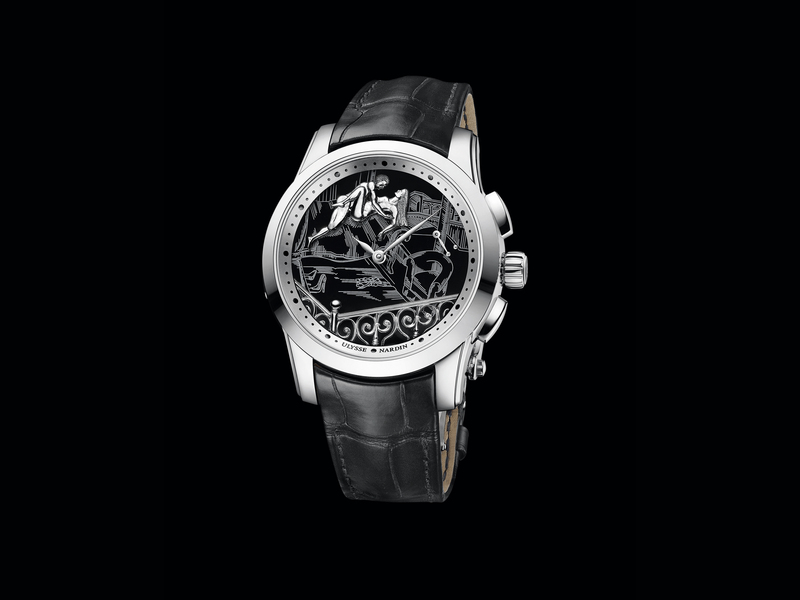 And that’s without mentioning that it’s a tourbillon …. Back in the day, when I used to buy and sell vintage watches, a Czech Air Force Longines would turn up, find a quick home, and I would then forget about it, assuming another would come along swiftly. Silly me: They dried up around 10 years ago. Armed with 20/20 hindsight, I should have kept one. This reissue, a millimetre larger, automatic, with date, but missing the rotating bezel with arrow marker, will never be mistaken for an original, but it surely would satisfy me. 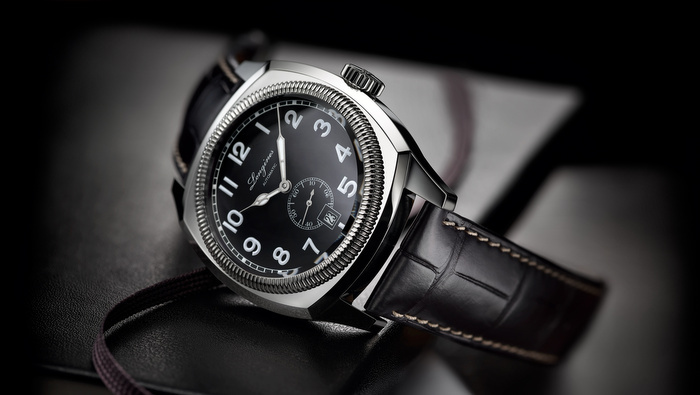 But move quickly: those who hesitated about buying the reissued Longines W.W.W. know that it’s now out of production and climbing in value. This will, too. I collect Hamiltons, so this is a no-brainer. Equally, I may love it because of the packaging. 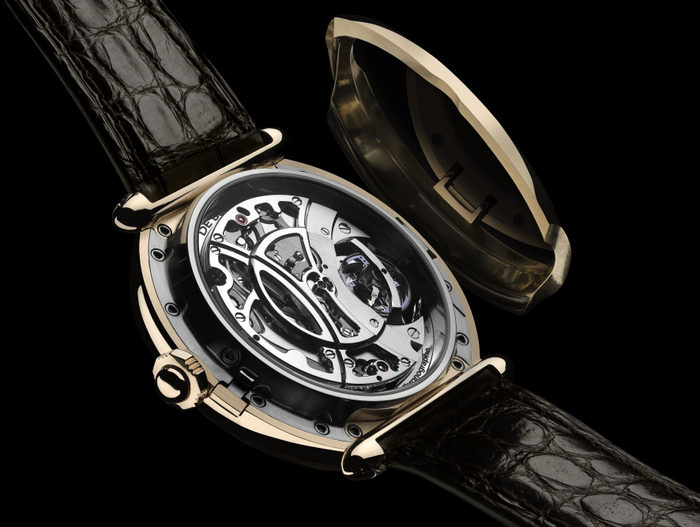 Like Bell & Ross models, it resembles a cockpit instrument, so much that the box it comes in is a militaristic-looking case with the watch itself mounted as if in an instrument panel. 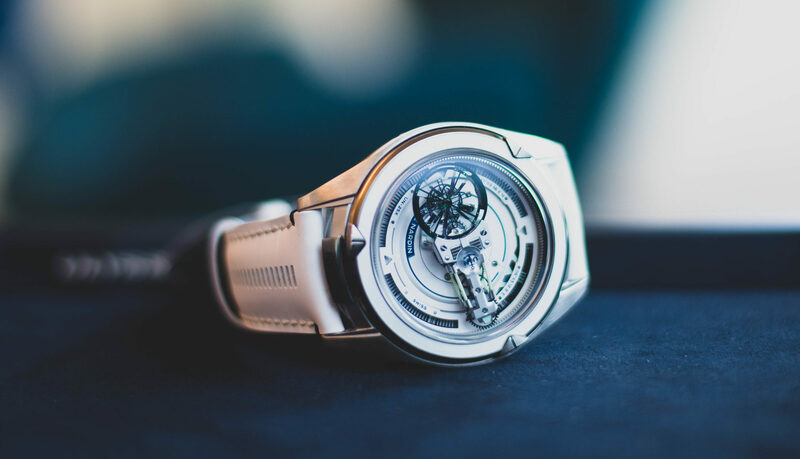 The watch module locks into the watch case-back and strap with a mechanism offering the feel of a fine camera lens. It boasts a bi-directional rotating flange, activated by the bezel, so you can record a countdown. 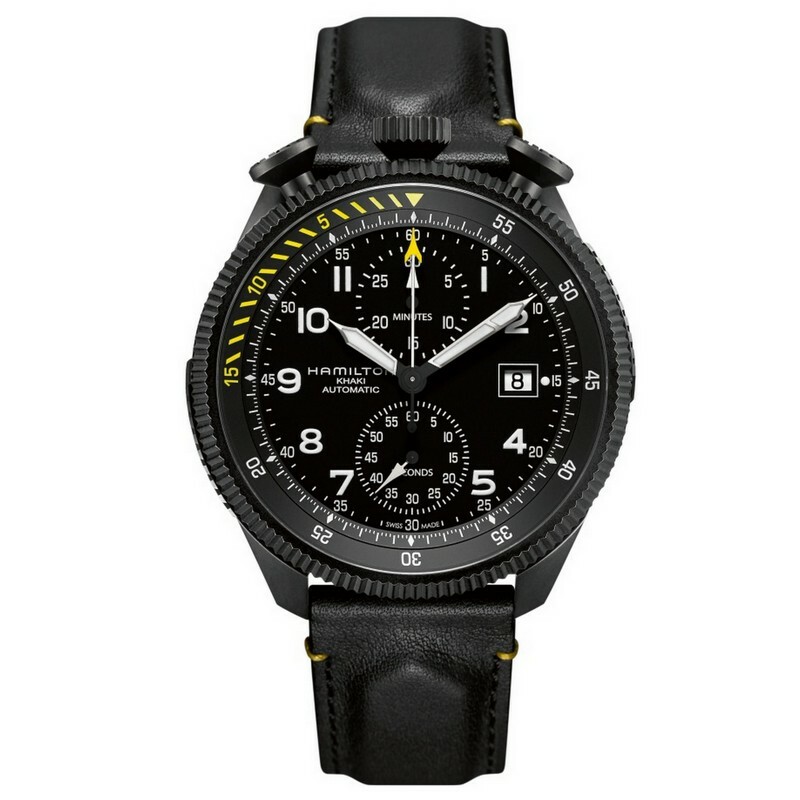 It is the wildest pilot’s watch I have ever seen.